Why spend more somewhere else? Have a satisfying experience at the Grand City hotels group of hotels, with each property located at city center locations and offering varying budget friendly options for the weary traveler. Only a short ride from the city’s malls, heritage sites and food centers in Cagayan de Oro and Cebu, stay at your convenience and enjoy provincial Filipino hospitality at each prime location. 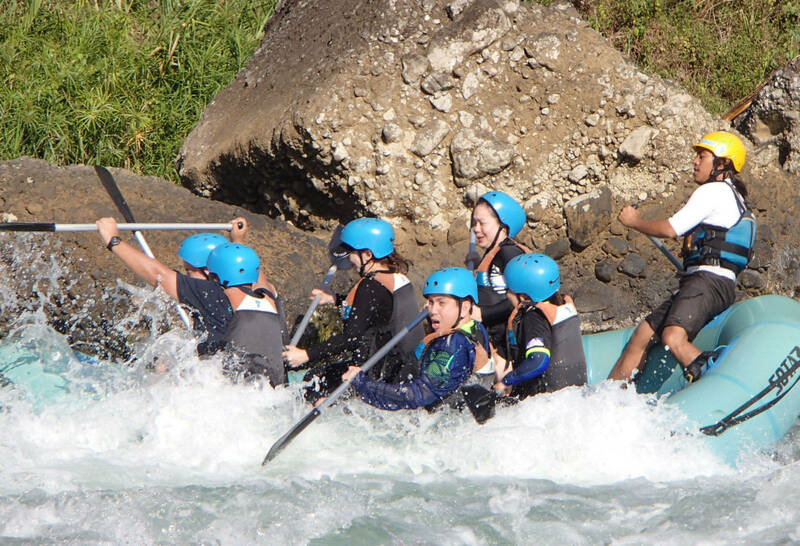 Cagayan de Oro’s exhilarating whitewater rafting trips are a must try. Navigated by trained guides, our river and its rapids are world class and exciting. From the moment you cast off from the banks, up to the end of your rafting expedition, the entire experience is one to remember. 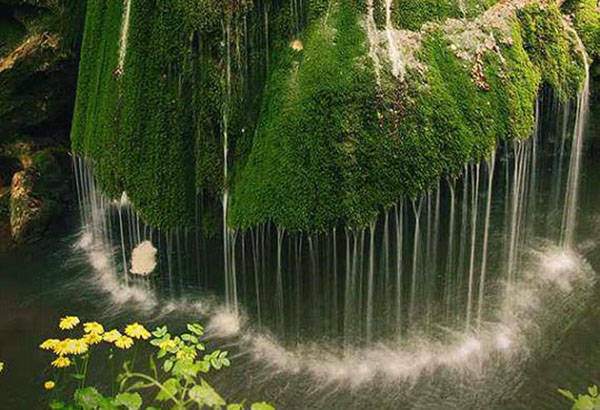 Commune with nature in its purest form and visit the natural caves in this part of the country, the perfect stopover from a white water adventure. #TravelTip book your tours with us at the hotel and get picked up right at the lobby. Have a view from the top of the city of Cagayan de Oro. 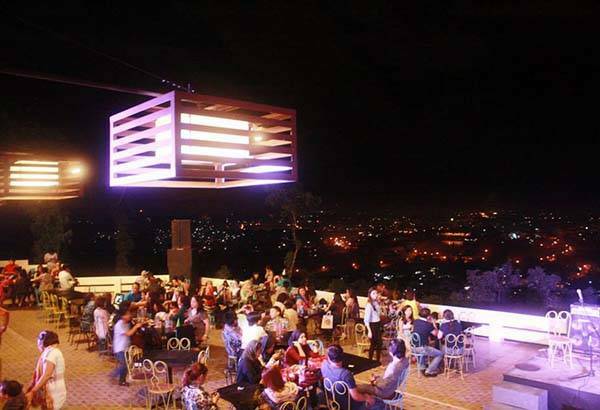 Enjoy the night lit with flickering city lights complemented by the cool mountain breeze and large hot plates of food. #Traveltip If without car, contact High Ridge management and pay minimal fee for shuttle ride to the viewpoint. 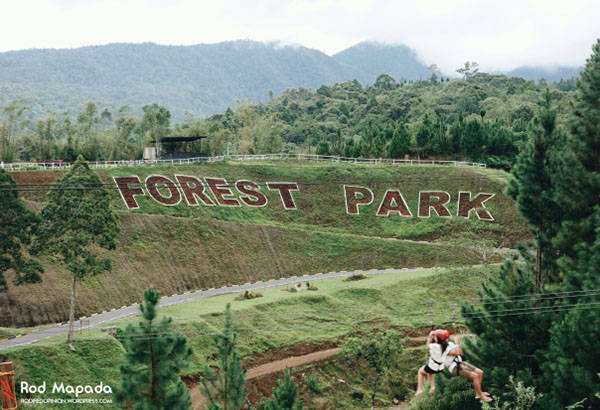 One of the original thrill and adventure parks near the city. Only 30 minutes ride from downtown, this park is built on a mountaintop. 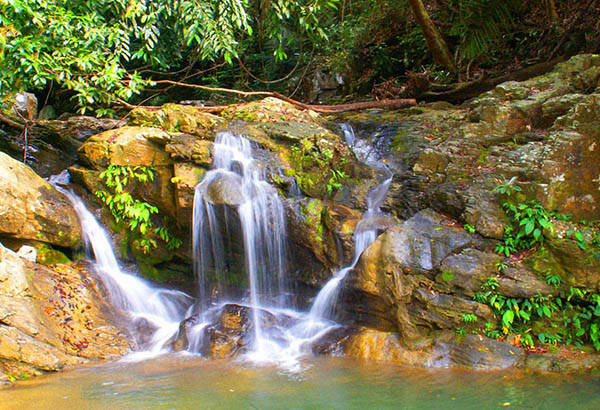 Enjoy river trekking, rappelling and horseback riding in this eco-friendly park. This is also a popular venue for triathlete training, with the park hosting several trail runs and rugged terrain biking. #TravelTip: Bring extra clothes as you join the river trek as it includes rappelling down a small waterfall and jumping into a natural lake. 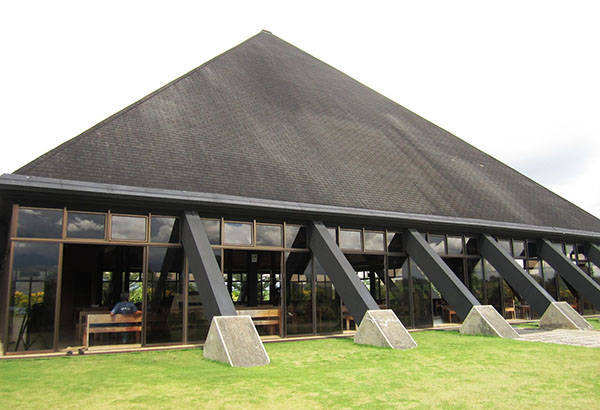 Located in El Salvador, this holy shrine is 40 minutes ride from the city. 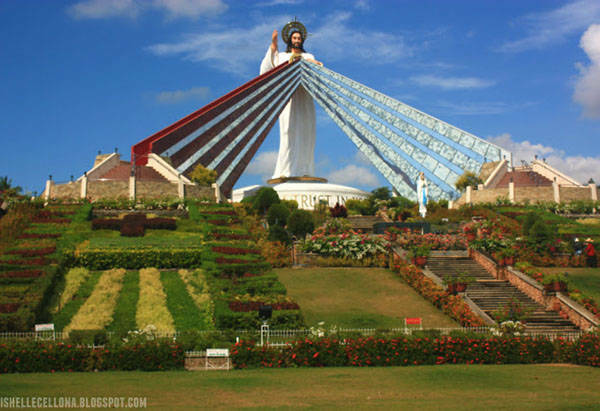 Most famous for its towering statue of Jesus Christ, it is a popular pilgrimage for the faithful both for prayers and miracles. From the originators of the Dahilayan adventure parks, comes a resort touted as one of Asia’s largest water parks. 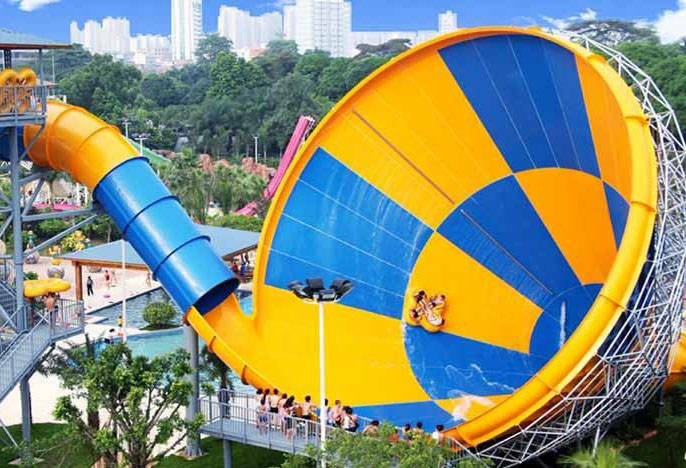 With rides offering twists and turns, this water park will be a must visit. Located only 20-30 minutes away from the city and opening summer of 2017. Go on a roadtrip! Book a van transfer from Cagayan de Oro to Balingoan Port (2 hour trip) and take the 1 hour ferry ride to Benoni port in Camiguin island. Stay overnight or spend the day on the beautiful island before returning to Cagayan to rest and recuperate before your flight. #TravelTip Travelling in a small group? Take a taxi to Agora Bust terminal and take the bus to Balingoan port for a low cost alternative. #TravelTip: If travelling on a weekend, book a ride on the Dahilayan adventure park shuttle, at half the price of normal shuttle rides to the site. Home of Asia’s longest ziplines, this sprawling property is equipped with multiple rides according to your preferred level of excitement. 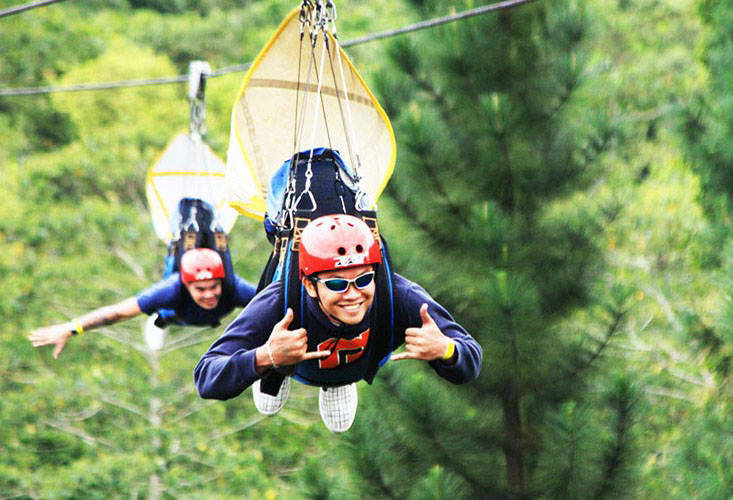 Enjoy the cool mountain air as you zip past the trees or down as you try the bungee jumps. Now offering helicopter tours of the countryside, a must visit for tourists and locals alike. Shuttle from CDO Downtown to dahilayan takes one hour one way. Sister to the adventure park next door, the forest park offers one of a kidn land adventure and rides. Roll down a mountain side with the ZORB ball or race on muddy terrain on your own ATVs. Cross a hanging bridge or simply relax by the picnic benches. #TravelTip Bring extra clothes if going on ATV trail rides as it can get muddy (and more fun) during the wet season. Home of the famous Pineapple fed beef steaks! 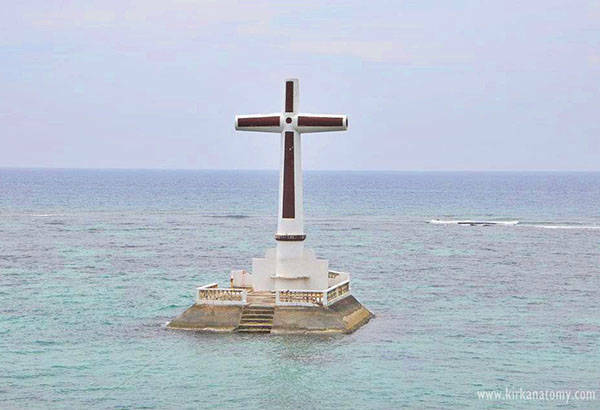 This quick detour is a good stop after your Dahilayan tour. 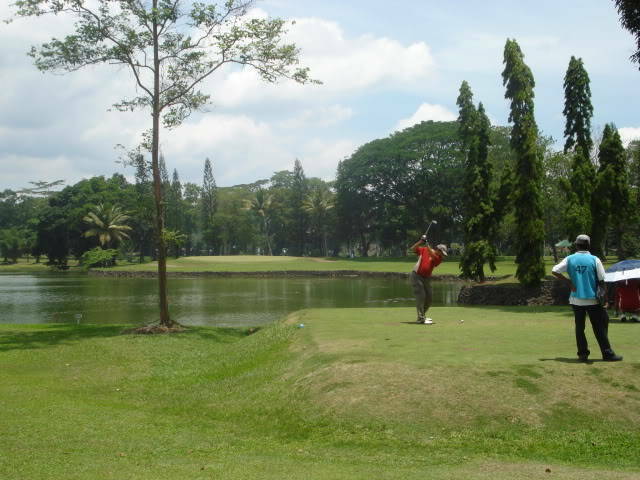 Enjoy the view of players on the gold course green as you enjoy their specialty steaks. Share this to your family and friends.